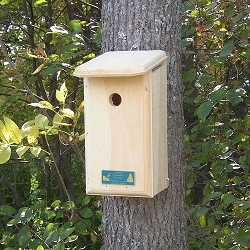 Invite Wrens to nest in your yard! 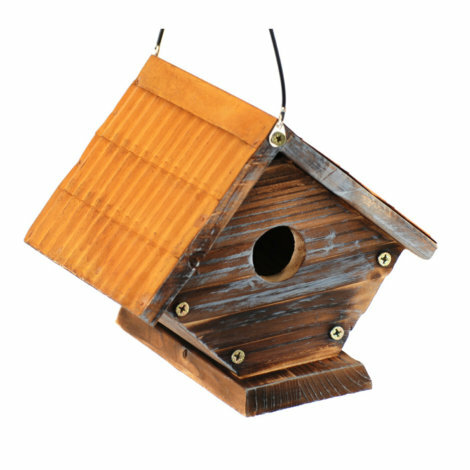 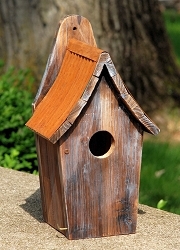 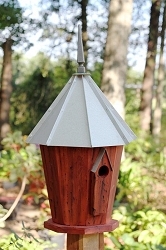 Create a classic rustic look in your bird garden! 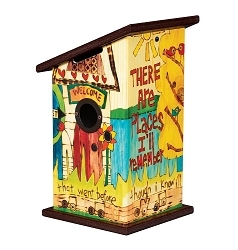 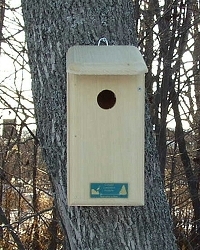 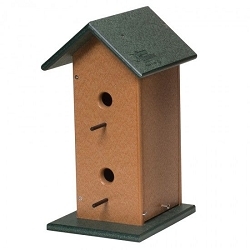 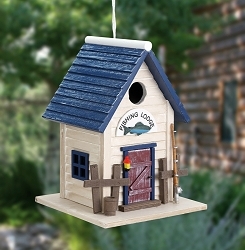 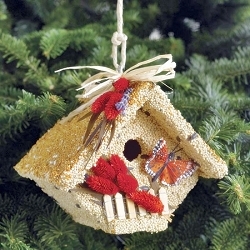 This functional and simple home offers wrens a ready nesting spot. 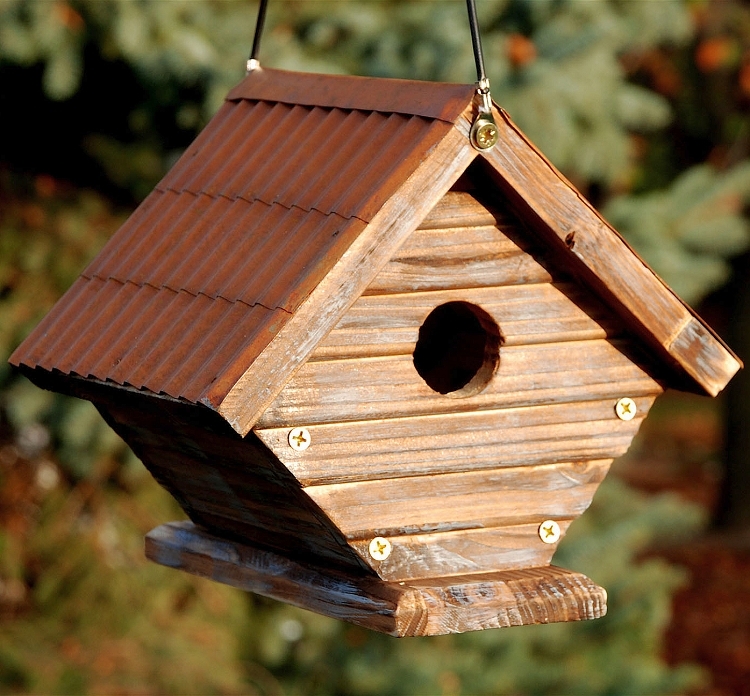 This rustic design features a metal roof. 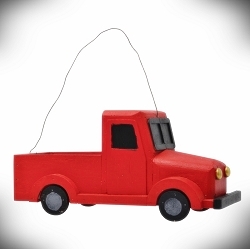 Comes ready to hang on any branch or garden hook with included cable. 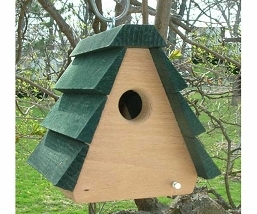 The wooden construction makes an unassuming and sturdy home for several seasons. 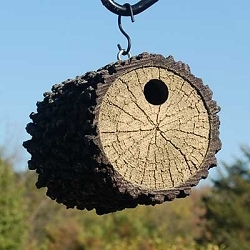 1-1/8" entrance hole sized perfectly for nesting wrens.